St Francis Xavier Catholic Church. Photos: Theresa Cronk. 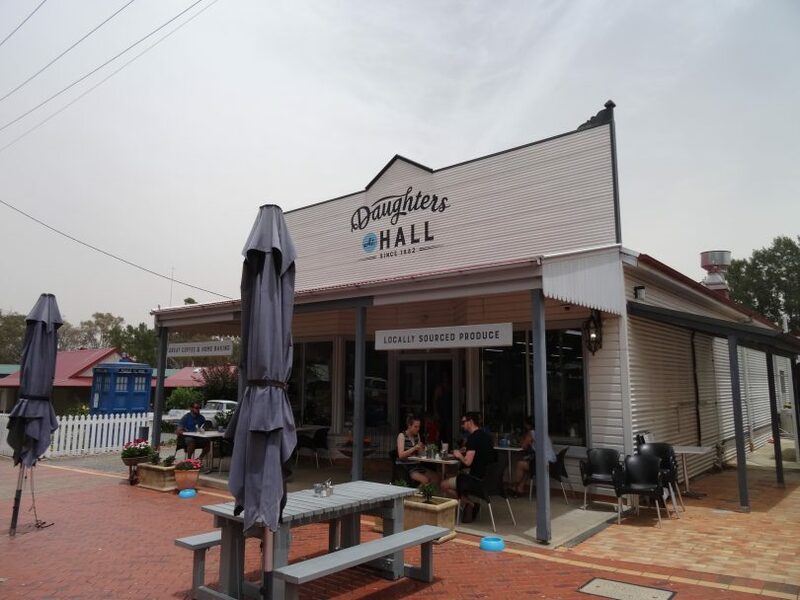 The historic village of Hall, just inside the ACT/NSW border, was established before the idea of Canberra was even conceived and was considered as a possible site for the new capital city. Interwoven with the story of this village are stories of the pioneering settlers of the Gungahlin and Ginninderra districts. 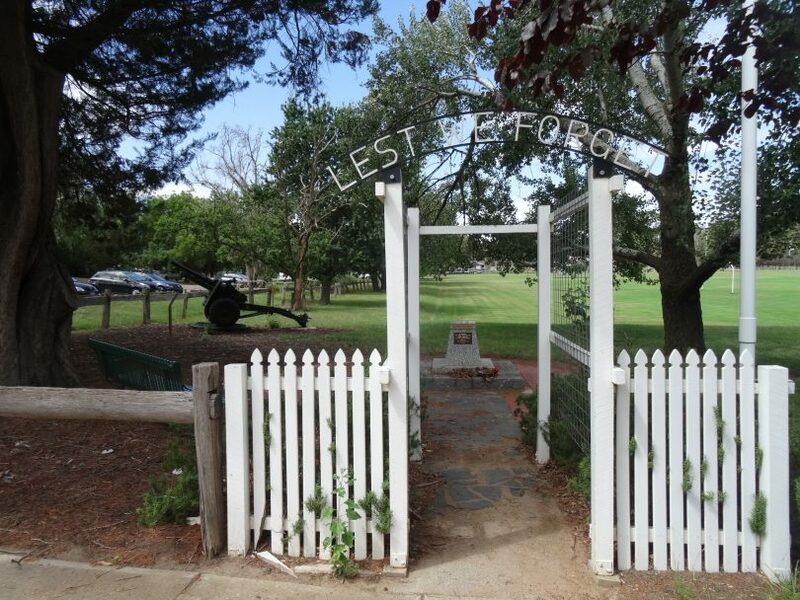 The village is widely regarded as a historical window into the early days of Canberra. 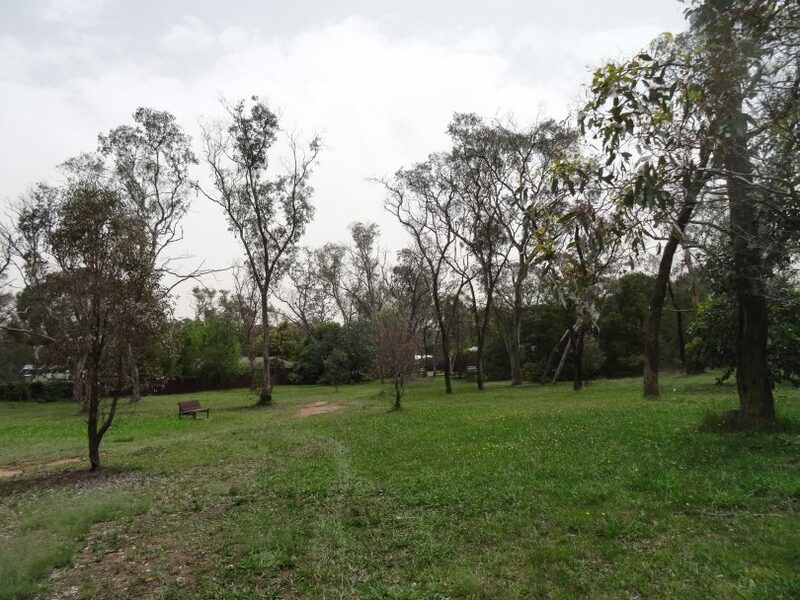 The village of Hall was the result of a search by the NSW government for an official village site to replace the existing unofficial village of Ginninderra, including a post office and store, that had emerged on the property of William Davis. 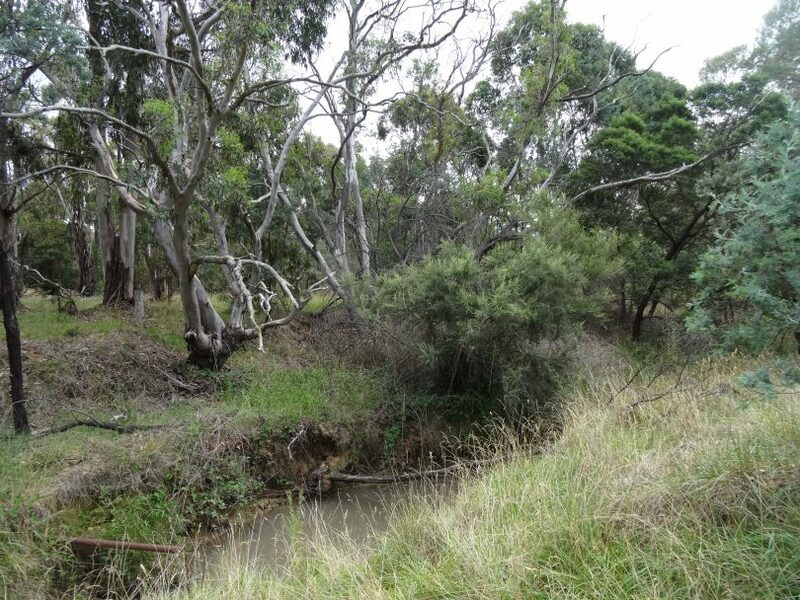 In 1881, the NSW government selected a location three kilometres away from the existing Ginninderra village that was located on the banks of Hall’s Creek. The new village of Ginninderra was proclaimed on 20 March 1882 and renamed Hall – after the first landholder in the Ginninderra district, Mr Henry Halll – later that same year. 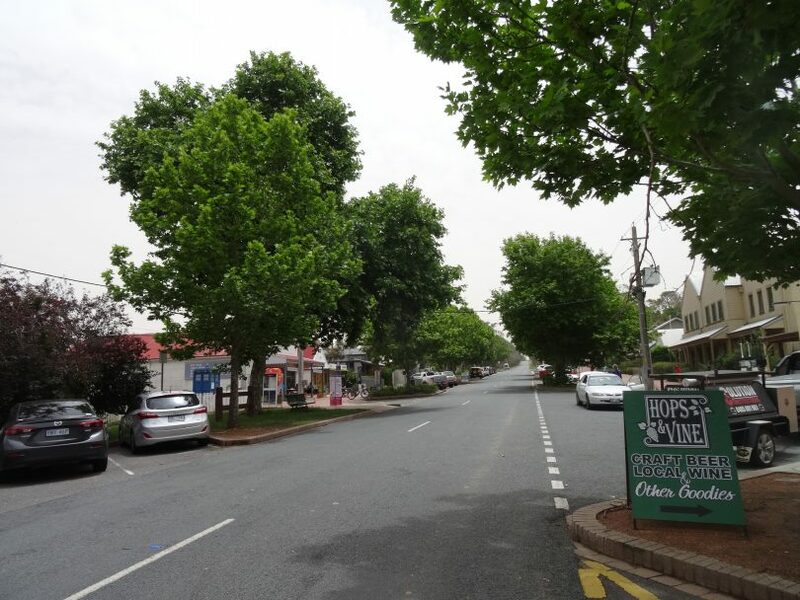 Until 1980, the Barton Highway ran through the centre of the village, but the by-pass has helped to maintain the old-world charm of the main street nestled into the surrounding open countryside. Many Canberrans will be aware of the Hall village markets which have reached legendary status and make for a wonderful day out with a variety of stalls to explore. But there is a lot more to see in this village and the well laid out street grid provides easy access to all that Hall has to offer. 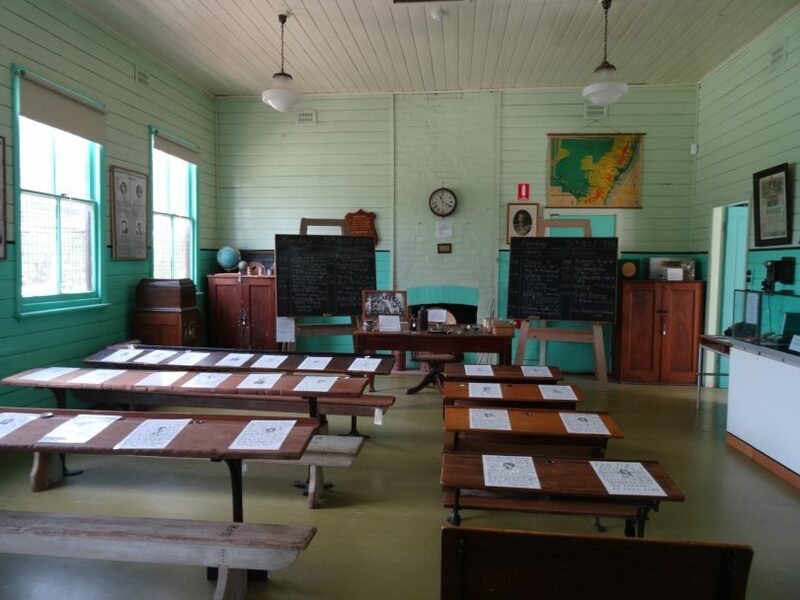 Hall School Museum and Heritage Centre – This is the best place to start any visit to Hall. The volunteers who manage it are very knowledgeable about the exhibits, local history and local historical points of interest. Open Thursday mornings from 9 am to 12 pm and on Sundays from 12 pm to 4 pm with special opening hours on Hall Market Days, this museum comprehensively covers local pioneering and social history, the history of education in the Canberra area, a display of local indigenous artefacts, and many items representing town and country life of yesteryear. Hall school museum and heritage centre. 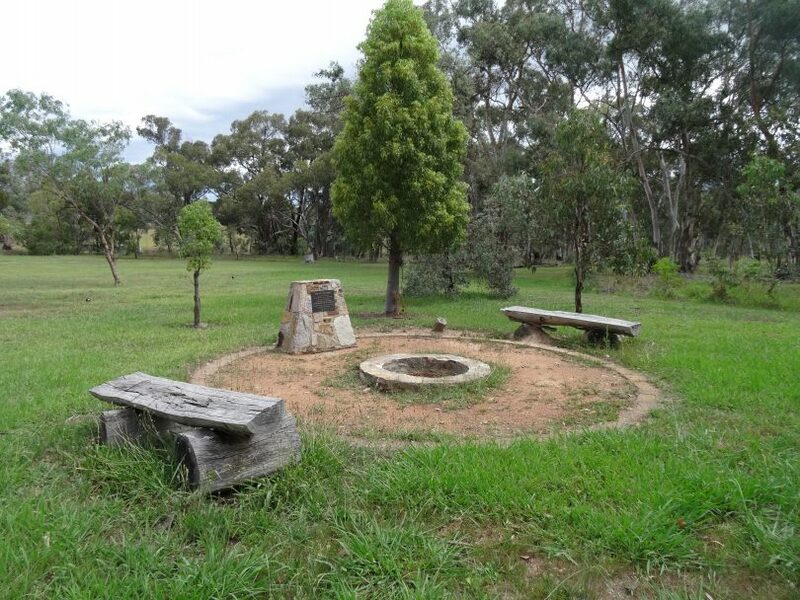 Hall Village well – Located in the recreation reserve just off the main street and is the only remaining of the three wells that originally supplied Hall with water before a water supply was provided in 1967. On the opposite side of Victoria Street is the Memorial Avenue of Trees that were planted in honour of the seventeen local men who served during WWI. Memorial Avenue of Trees entrance. Travelling stock route – This is on the outskirts of the village but is worth checking out for the views. The livestock saleyards that used to be here have long since been demolished. St Francis Xavier Catholic Church – A beautiful building built in 1910 using bluestone granite obtained from a local quarry, in a Neo-Gothic style. 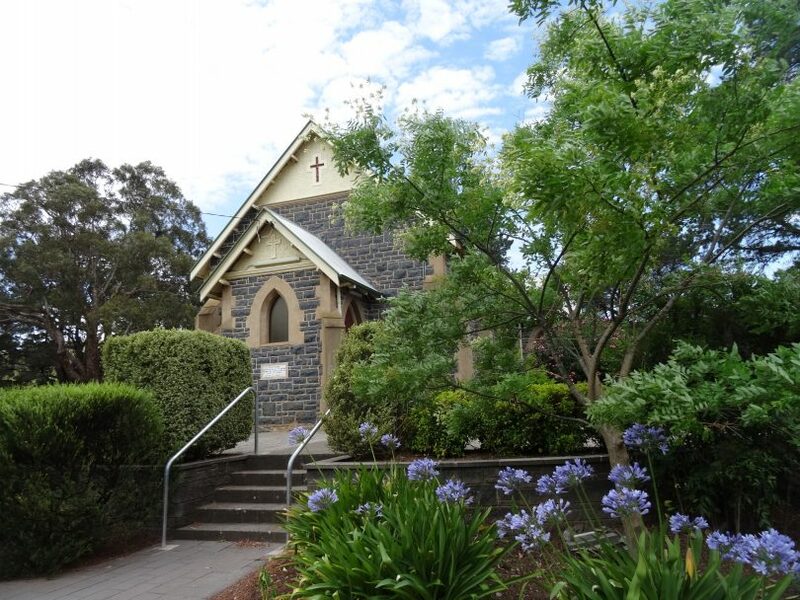 St Michael & All Angels Anglican Church – The foundation stone for this church was laid in 1941 and features a church bell that originally hung in St John’s Anglican Church, Reid. Daughters at Hall Café, owned and operated by seventh-generation locals, is located on the site of the original village general store. The cafe serves home-baked sweets made using the most loved family recipes of Grandma’s, Mum’s and daughters. The cafe’s signature is cheesecake, with a total of 52 different types served since its inception. Hops and Vine is located in a historic building that originally served as the village hall and cinema. 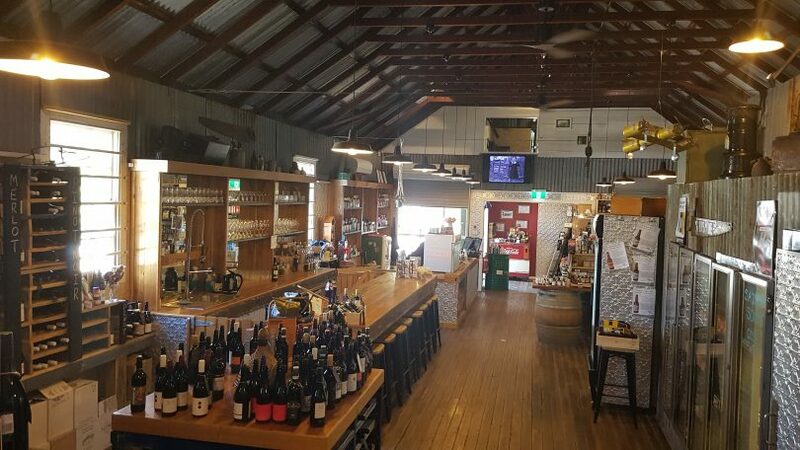 Here you will find an enticing array of wines from the local region, over 200 varieties of craft beer, and locally-sourced Australian spirits. The store also offers a large selection of delicious foodstuffs and gift ideas and hosts a variety of popular workshops and events. Jelly Bug Treasures opened in 2018 and is the perfect place to browse for home décor and gifts with crotchet and handmade items made by the store’s owner amongst the items for sale as well as advice and tuition available for any furniture upcycling projects. 1882 Bar and Grill features live music over the Sunday lunch period. Kynefin Café boasts Bombolini doughnuts and Welsh pancakes. Their rocky road is also delicious and comes with a challenge – try and eat it with anything else other than your fingers. 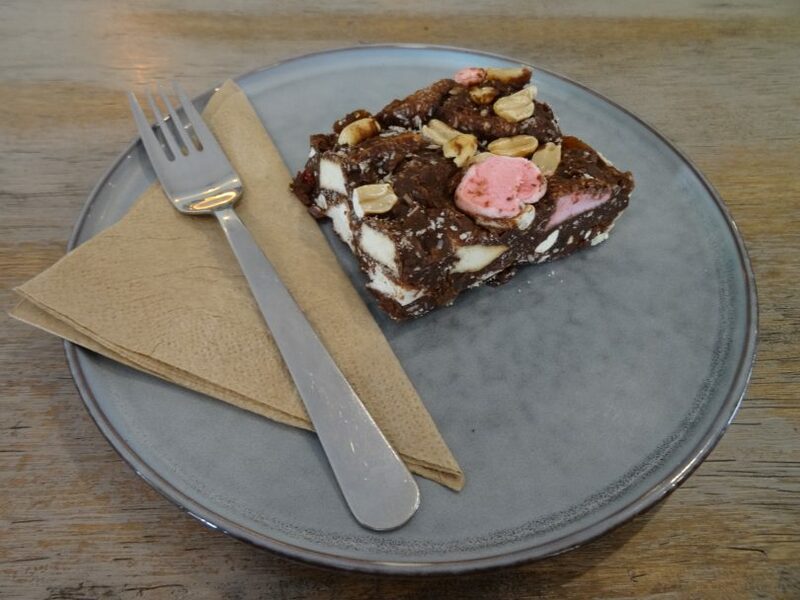 Rocky road slice at Kynefin Cafe. 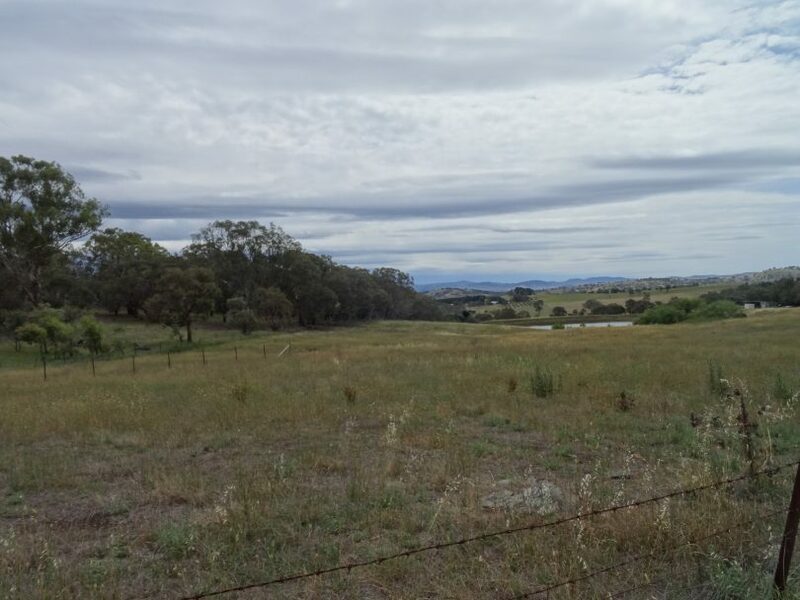 Hall is located 15 kilometres from Civic via the Barton Highway towards Murrumbateman and can be accessed via a well-signposted bypass. The Hartley Hall Markets are held at the Hall Showgrounds on the first Sunday of every month with an entry fee of $3. Performance by the Canberra City Band on 14 April in recognition of the band’s beginnings as the Hall Brass Band. Advertised events by local businesses.